Beat the February blues by finding yourself your dream job!!! We’ve seen one of the busiest January’s on record at our Warrington branch, both our temporary and permanent desks are booming!!! With new clients coming on board at a fast rate in both private commercial and public sectors, we’ve never been so busy!! If you are seeking PA, Secretarial, Customer Service, Administration or Accounts/Finance work please give us a call today!!! 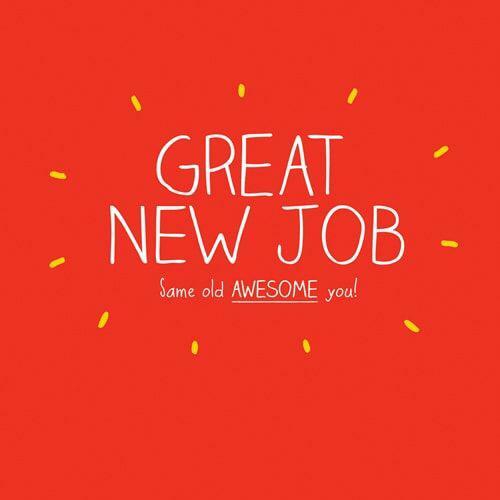 Please give Lisa or Jo a call if you would like a chat regarding permanent opportunities, or Abi our temp controller….we’re waiting for your call on 01925 652 323!